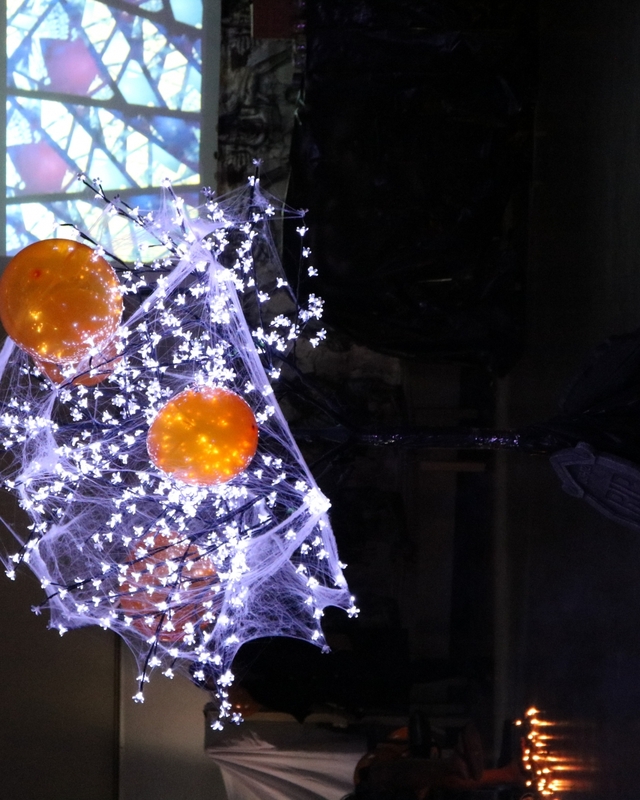 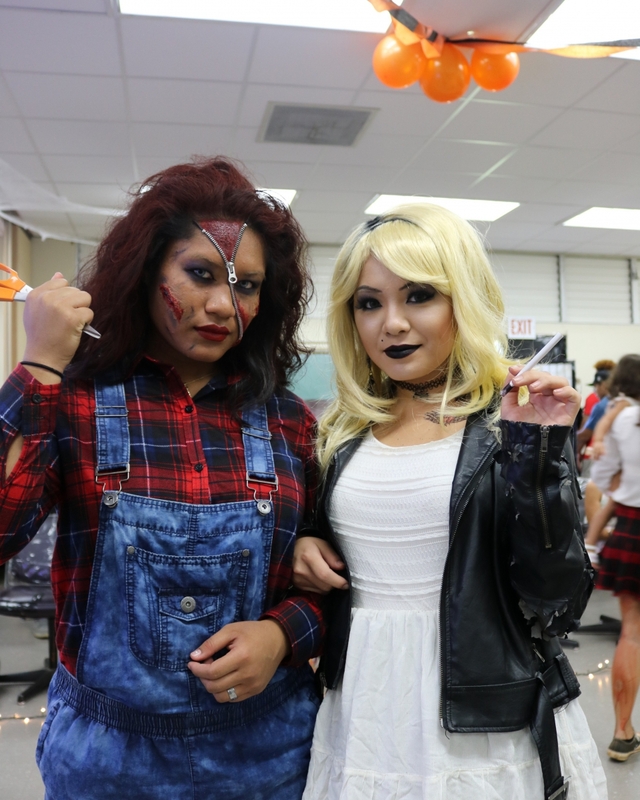 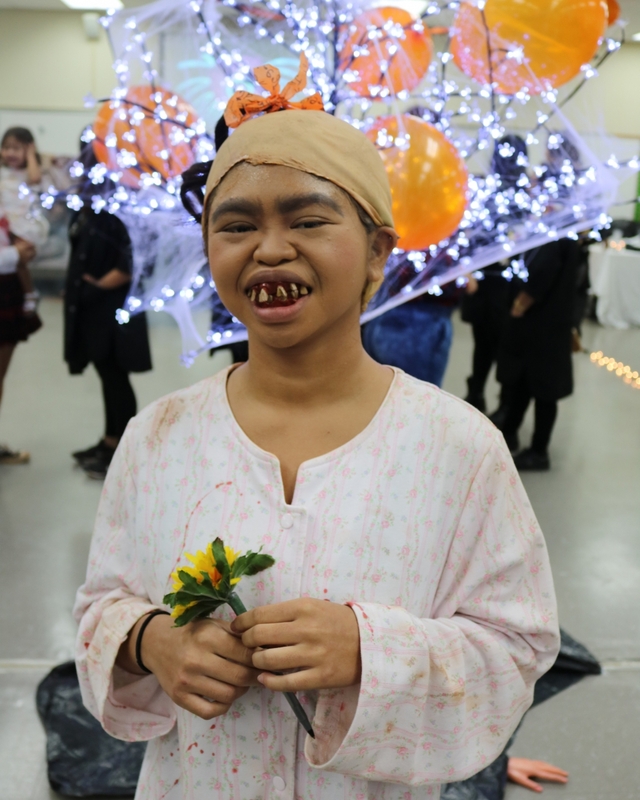 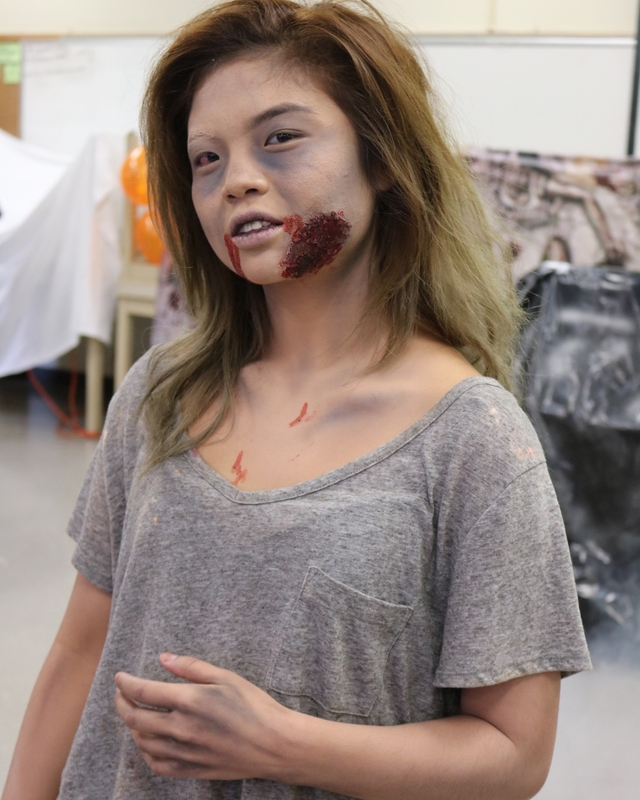 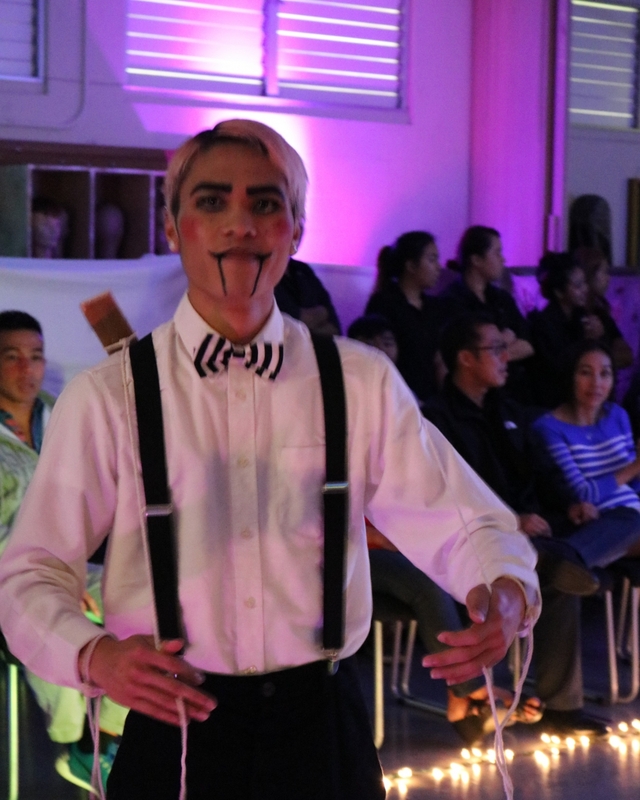 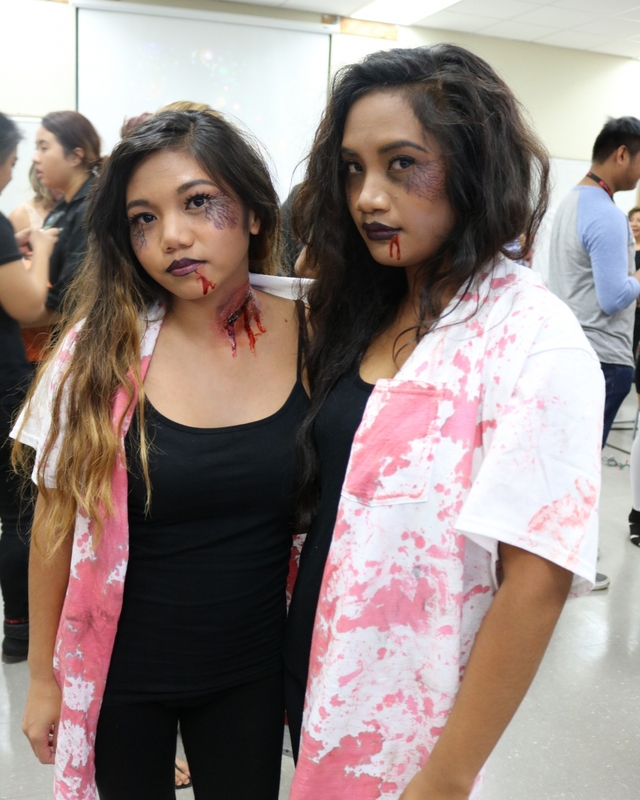 You’d expect the Cosmetology and Fashion Technology students at Honolulu Community to know how to do Halloween right. 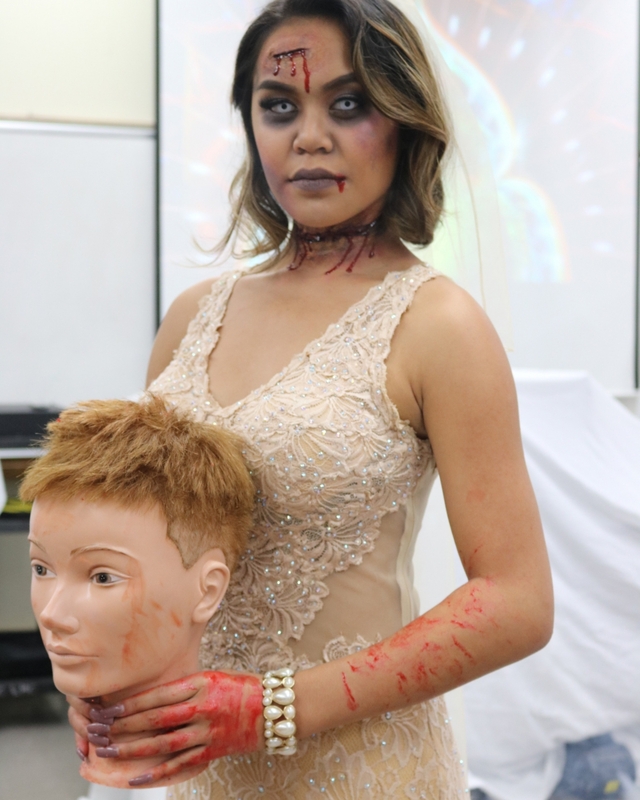 Perfect wigs. 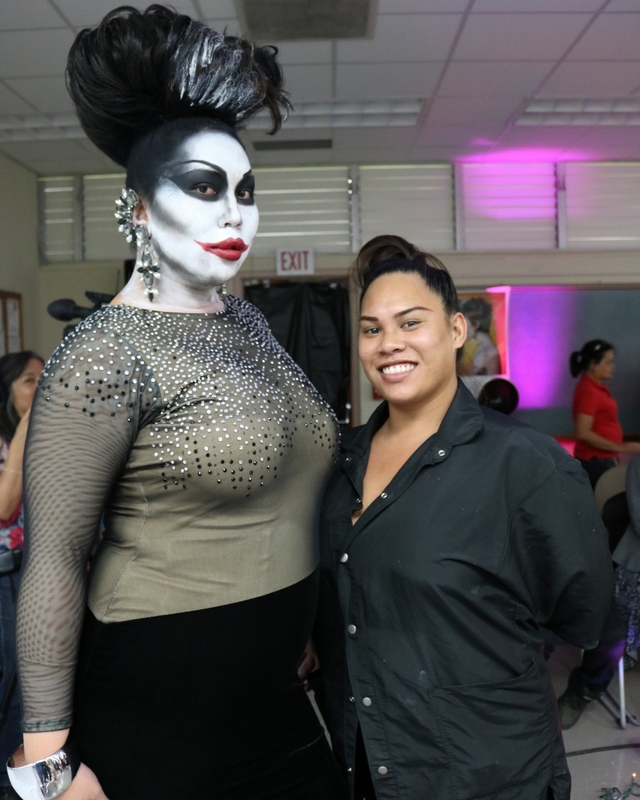 Eye-popping and scary makeup. 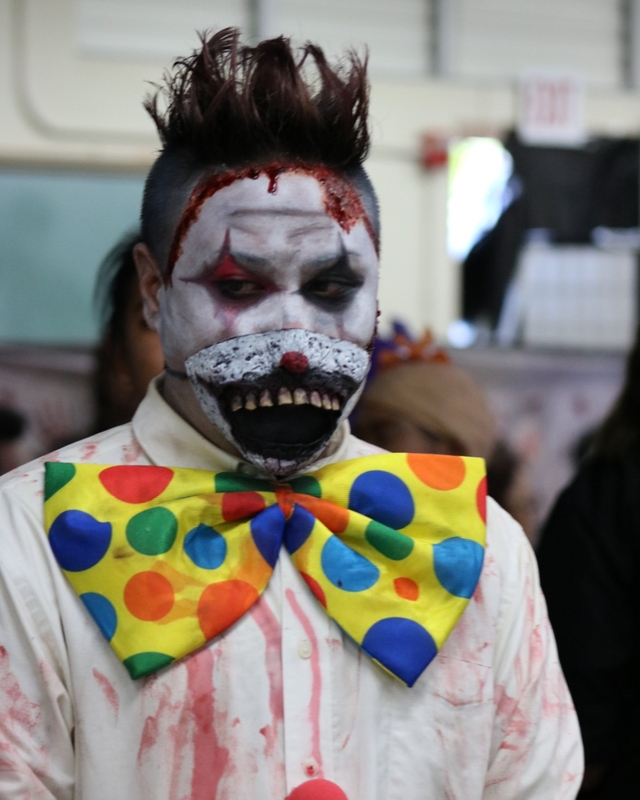 And great costumes. 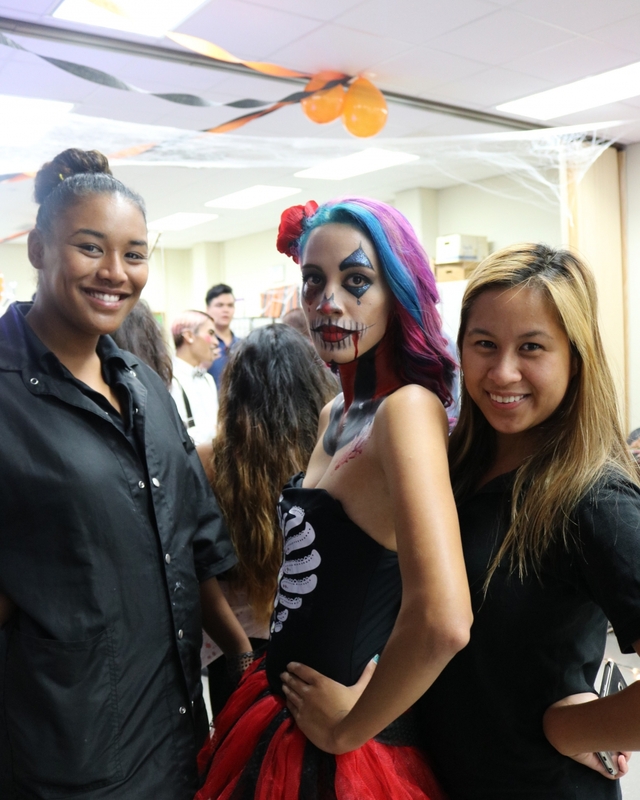 All were part of the day when the students put on an impromptu fashion show on campus Thursday.